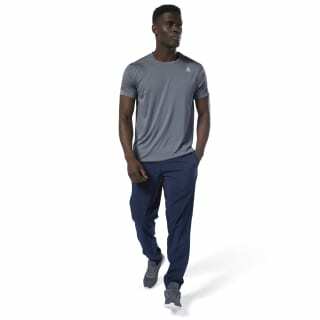 Everyday comfort arrives with the pulling on of these men's pants. 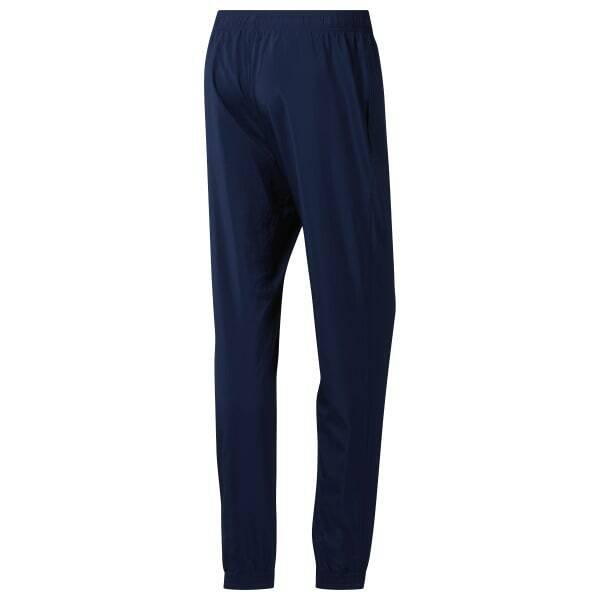 Enhanced with Speedwick technology, the woven fabric adds full-leg warmth. Slip them on for commutes to the gym or chill days at home.